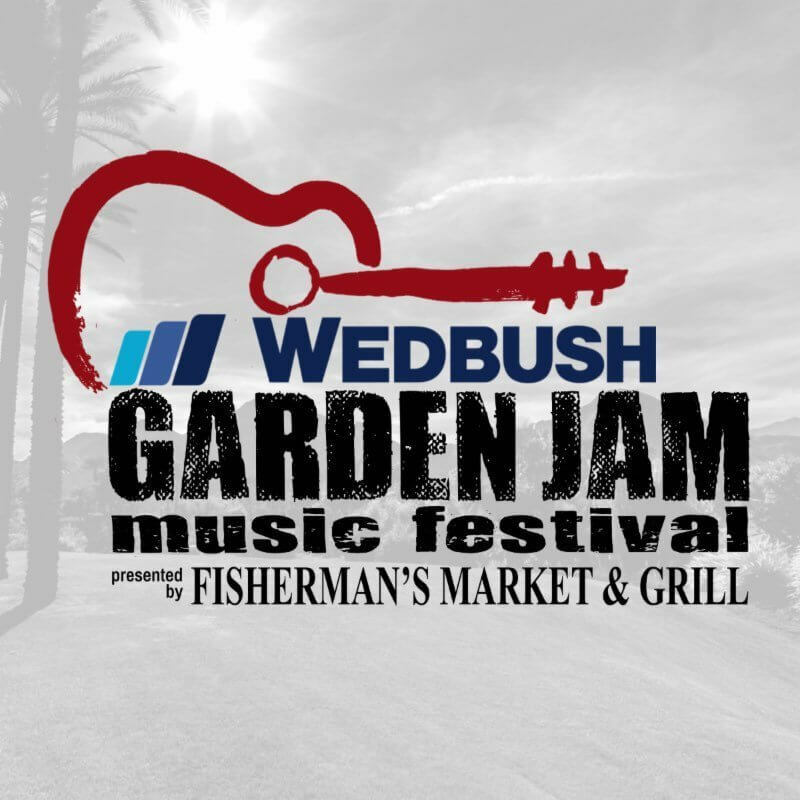 Wedbush Garden Jam Music Festival, presented by Fisherman’s Market & Grill, taking place on Friday and Saturday, April 5 and 6, has announced a second stage of performers. 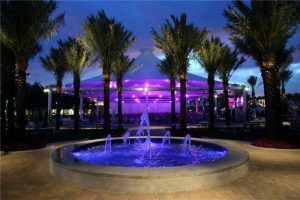 In addition, a Lifestyle Village will showcase art installations, a variety of vendors offering food, fashion, accessories, guitars and more, as well as massage chairs, games and other entertainment. Wedbush Garden Jam kicks off ‘Music Month’ in the Coachella Valley, and takes place at the beautiful Indian Wells Tennis Garden under the shaded performance pavilion. This niche festival is not your typical field festival but more of an outdoor night club and wonderful gathering place. Headlining are Lukas Nelson & Promise of the Real, and 7-time Grammy Award winner Buddy Guy. 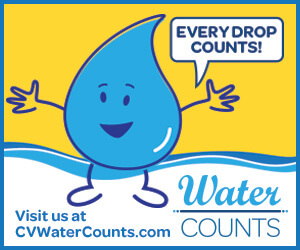 The line-up includes Jimmie Vaughan, Los Lobos, Brian Culbertson and Lucie Silvas. Performing on the second stage when the gates open at 4:30 p.m. are Blues Hall of Fame member Kal David, Chicago Blues Man John Carey, and Southern California’s golden-voiced guitarist Mic Dangerously. Joining them will be Toby Lee, Young Blues Artist of the Year at the 2018 UK Blues Awards. This is Toby Lee’s U.S. debut. The 14-year-old has been dubbed a “future superstar of the blues’” by blues guitar master Joe Bonamassa. Surrounded by exquisite date palms, flowers and tree lined grassy areas, the Lifestyle Village will feature art installations by Karen and Tony Barone, a legendary couple working side by side in the execution of their very large-scale sculpture and paintings that have been exhibited and acquired by individuals, corporations, cities and museums worldwide; and by Time McClendon, a sculptor recognized for bold shapes and movement in his collection of one-of-a-kind wire pieces. He will also showcase his jewelry collection. The Well Spa at Miramonte Resort will offer chair massages, BG’s El Paseo their eclectic style of fashion, and the Walking Company’s comfort footwear featuring Abeo and custom orthotics. Also on hand, custom made guitars from Highway 111 Guitars, pinball machines to test your skills from the Gameroom Gallery and fabulous food offerings from Fisherman’s Market and Grill including a great selection of beer, wine, spirits, coffee, and treats. There will also be opportunities to win gifts and discounts from participating sponsors. All seating for the festival is reserved table seating with great views of the performance stage. There are also a limited number of grounds passes available. For more information, the schedule of performers and pricing, visit www.gardenjammusicfestival.com. The Indian Wells Tennis Garden is located at 78-200 Miles Avenue in Indian Wells, CA.